As the most romantic day of the year approaches many men are scouring the Internet for rings to propose with and other beautiful jewellery to give as gifts to their wives, girlfriends and partners on February the 14th. 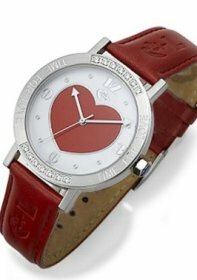 However for women it can be much harder to find a romantic, thoughtful, functional present to give. 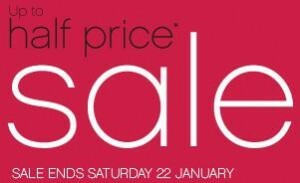 Ending on Saturday the 22nd of January, the Ernest Jones watches January sale is the place to buy your after Christmas treats for yourself and gifts for your friends. 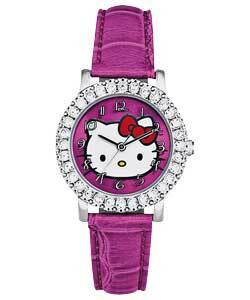 With top brand watches from DKNY, Armani, BOSS, Calvin Klein and many more, there are plenty of stylish and sophisticated watches to choose from. Ending on Saturday the 22nd of January, the H.Samuel January sale promises fantastic savings on watches including mens watches, ladies watches and childrens watches. 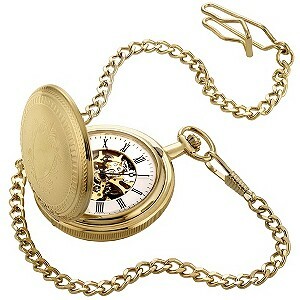 Pocket watches are watches on a chain rather than a wriststrap. They have been around since the 16th century and the popularity of pocket watches in younger generations is certainly on the rise. 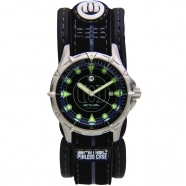 Cool, tough, water resistant, stylish boys watches that won’t break the bank are available through Watches.org.uk. 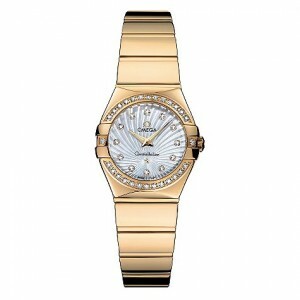 Choose one of the sensational Omega Constellation watches for your next timepiece. With an impressive history spanning over 150 years, Omega have captured the essence of iconic watches made with unparalleled Swiss quality and style for both mens watches and ladies watches. 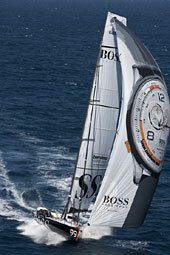 Hugo Boss Watches has been announced as the “Official Watch” partner of Cowes Week 2011. With elegant watches designed for men and women, Hugo Boss watches are stylish and sophisticated watches perfectly aligned with the tough sporting conditions expected in Cowes Week – one of the longest running sporting events in the UK that has been taking place in the Isle of Wight since 1826. 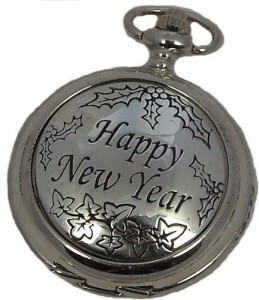 Welcome to the new blog for Watches.org.uk and Happy New Year to everyone too!